Watch full Naruto Shippuden Season 17 Episode 6 English Dubbed full HD online. Naruto Shippuden Episode 367 English Dubbed online for free in HD. Hashirama continues to tell his story, telling of when he first met Madara at a river when they were children during a time where ninja were without villages and hired by feudal lords for numerous bloody conflicts. The two bond over their hardships of losing brothers in the fighting, and their mutual dream to end the wars and create peace. 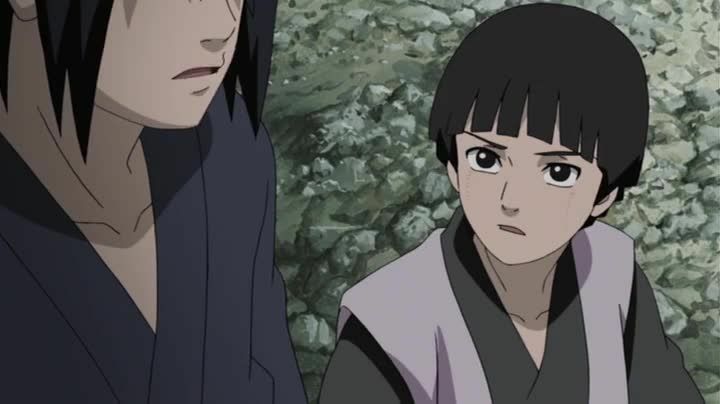 However, Hashirama’s father Butsuma finds out about their meetings and reveals to his son that Madara is an Uchiha, and orders him to spy on him. 5 / 5 - 44 ratings.